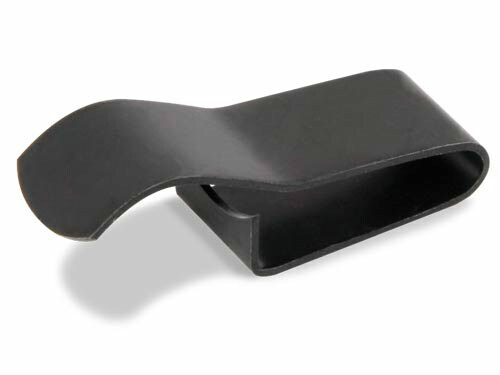 Frame Clips, Grate Clips, J Clips, Saddle Clips, Engine Mount Clips - Bolt Products Inc.
Bolt Products is your wholesale KMC distributor for all your specialty clips. 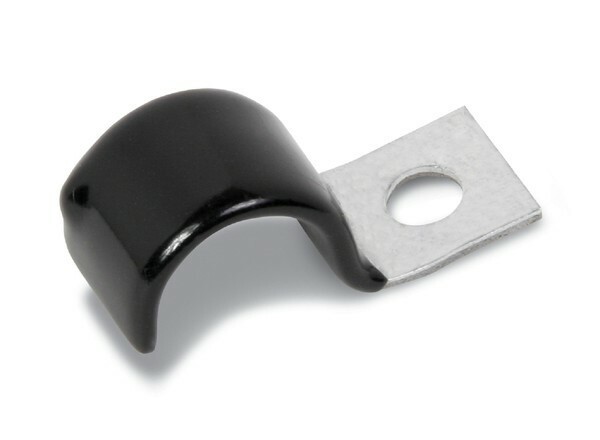 KMC clips are designed to be secured to a number of different surfaces. 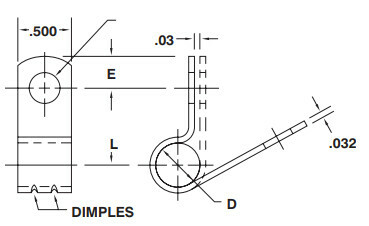 We offer several clamping diameter variations of each, with or without cushions making it possible to find the specific center mount clip, tube clip, wiring clip, or grate clip that best suits your needs. They are ISO ANSI and ASQ rated. 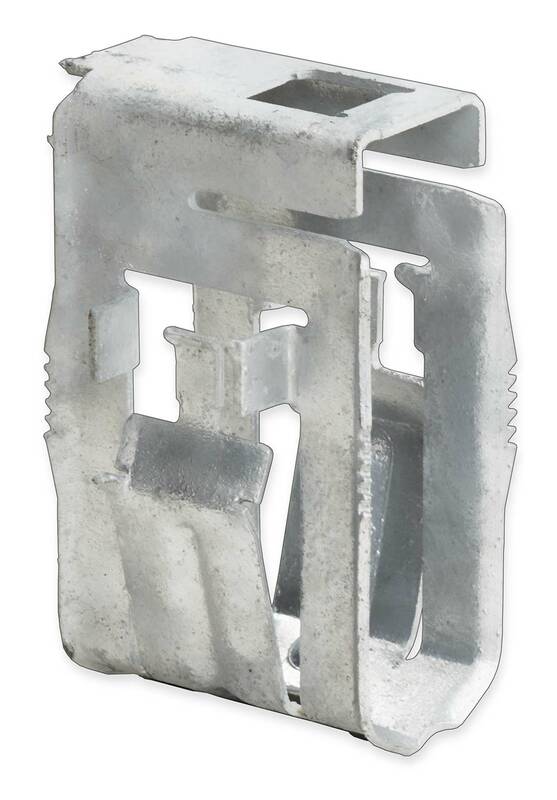 Browse our selection of KMC clips below, and view the downloadable PDFs of each for specifications and drawings for all of our half clip, wiring clip, and grate clip varieties.